The Lions Cyclery 2018 Rail Trail Ramble is a supported bikepacking adventure that happens July 13 - 15, 2018. 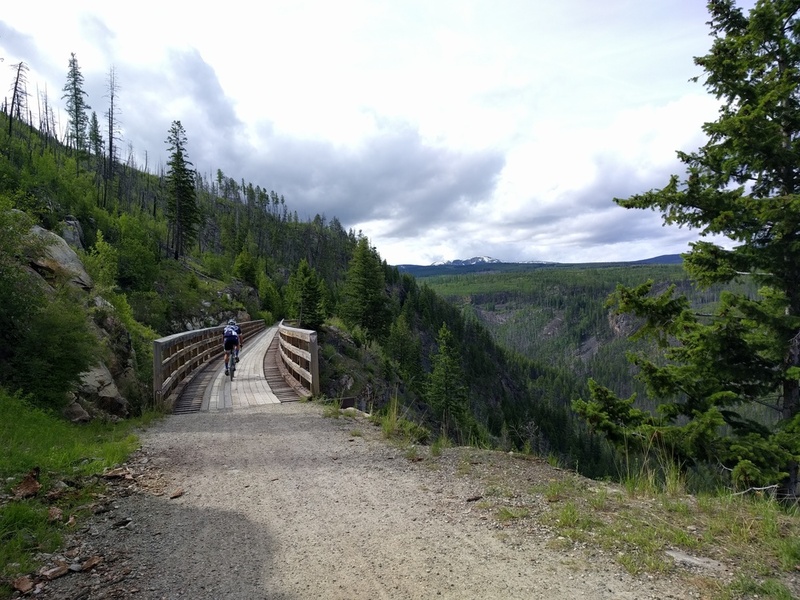 We will ride from Kelowna up to the Kettle Valley Rail Trail. Take the KVR to Chute Lake, Penticton, towards Princeton and back to Kelowna through Peachland. If you have ever wanted to try bikepacking, or just want to come hang out with other dirt luvin' cyclists, this event is for you. Your entry includes two evening meals, two breakfasts, lunches, on-bike snacks, drinks (and beer! ), camping fees and official event swag. Epic views and many kilometers of gravel are included! 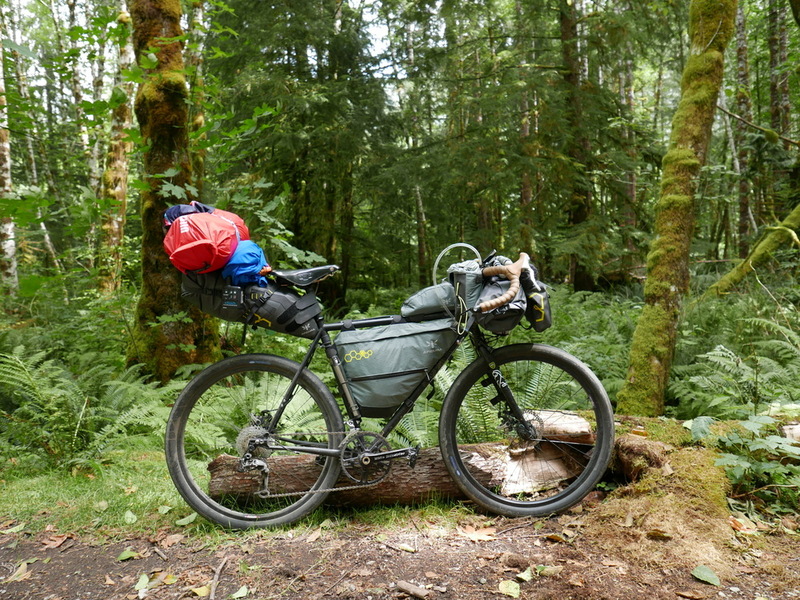 All you need to bring is a bike outfitted for bikepacking, camping gear and your spirit for adventure. Tickets are $350 and entries are limited to 20 riders. Don't wait, this will sell out quick! Questions? We've got answers here.